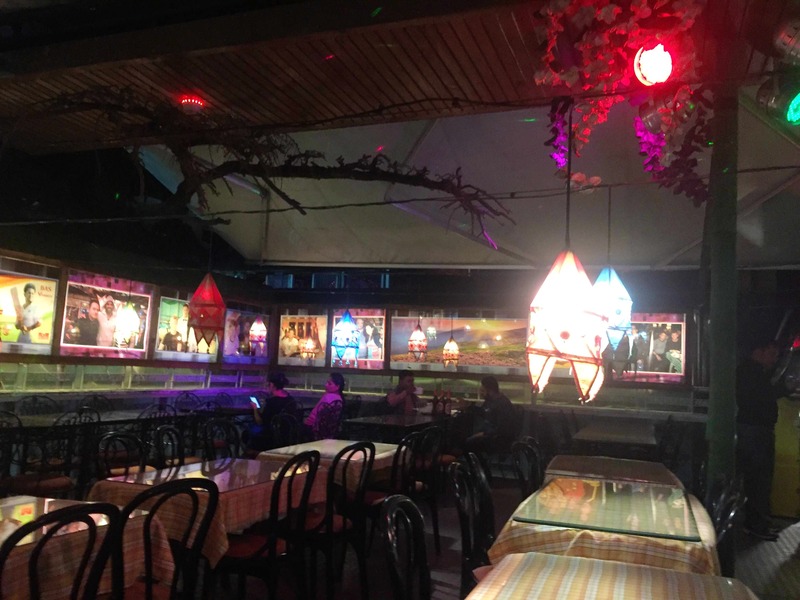 An awesome place at the Mcleodganj chowk where you can hang out with your friends or family. It has four floors and is located on the main chowk, so it has a super hip crowd. We sat on the rooftop, and it was great standing there looking at the view while sipping on the beer. Also, the place is quite popular among Bollywood celebrities and cricketers. (There were photos all around.) Coming to the food, everything we tried was delicious.